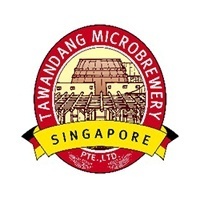 Established in 1999 as Tawandang German Brewery in Thailand, Tawandang Microbrewery today celebrates the best of both worlds with signature fusion dishes of Thai cuisine. 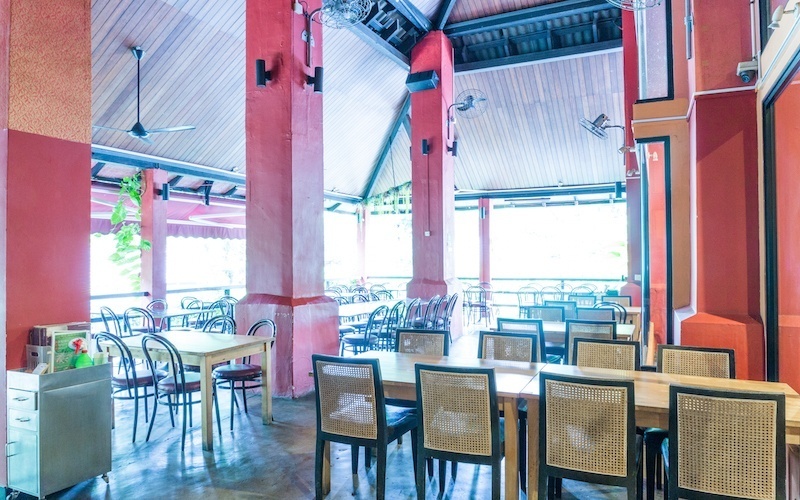 Adding to the restaurant’s offerings of classic tom yam broths infused with coconut milk and seafood dishes garnished with heady mixes of citrus and heat, Tawandang Microbrewery takes the intercontinental blend further with house brews of German beer. Under the supervision of resident Bavarian brewmaster Jochen Neuhaus, the microbrewery offers signature selections of Lager, Weizen, and Dunkel beers either as accompaniments to piquant portions of pork or as the main attraction, going down well with in-house bar grub such as crispy salted shrimps and mixed grilled sausages, among others.